Mr Men and Little Miss has reignited its partnership with the British charity Children with Cancer UK to kickstart this year’s fundraising campaign. 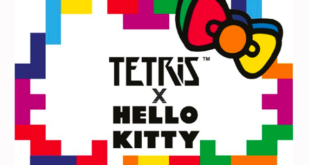 The latest move from Mr Men and Little Miss brand owners, Sanrio, is a continuation of a partnership with the charity organisation that first launched last year. Since that time, the pair has helped raise over £6 million for children battling cancer up and down the country. 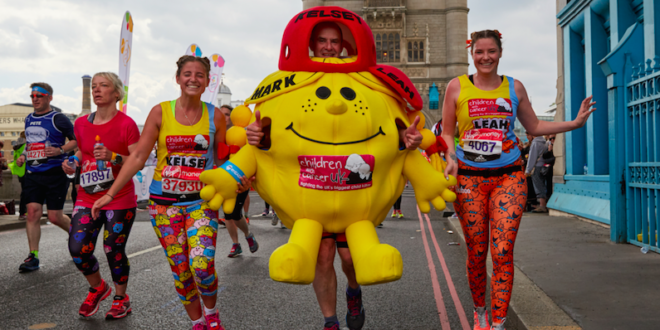 Under the newly launched campaign, Mr Men and Little Miss characters will feature across all of Children with Cancer UK’s sports, school and baking campaigns, encouraging individuals and groups to sign up for the outfit’s Mr Men fundraising team. 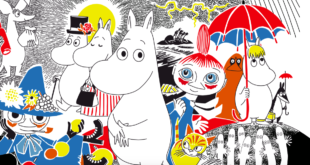 The campaign also arrives with a refreshed roster of money raising initiatives, including a Geoffrey meets Mr Men tote bag exclusive to Toys R Us and a range of products sold via the Mr Men website; of which a 20 per cent share of the proceeds will go directly to the charity. The 2017/2018 campaign was officially launched last night (July 5th) at an event for key partners held in London’s Six Storey bar event venue. 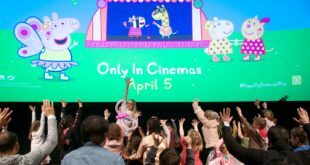 Sabrina Segalov, brand manager for the Mr Men and Little Miss property said at the event: “As a brand we aim to bring a smile to everyone’s faces. With this in mind, one of the most important sectors we wanted to be involved in was the charity one. “Sadly cancer touches most of our lives and we are really proud to be a part of all the amazing work children with cancer do such as the revolutionary launch of precision medicine in the UK. Jayne Falconer, major relationships manager, Children with Cancer UK, added: “It is our absolute pleasure to work with Mr Men and we are so proud of the difference we are able to make to young people’s lives. “Mr Men adds a real sense of fun to our work and we are delighted by what we have been able to achieve across the breadth of our fundraising programme through sports, schools, baking clubs and commercial opportunities.